Hidden Hearing Stockport, hearing aid store, listed under "Hearing Aid Stores" category, is located at 12 Vernon St Stockport Cheshire, SK1 1TY, United Kingdom and can be reached by (01614) 740141 phone number. 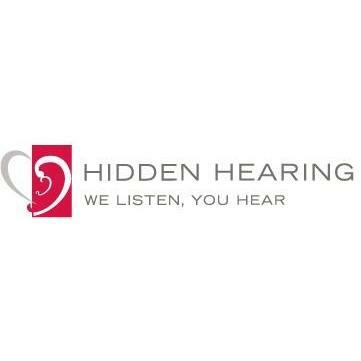 Hidden Hearing Stockport has currently 0 reviews. Browse all Hearing Aid Stores in Stockport Cheshire.